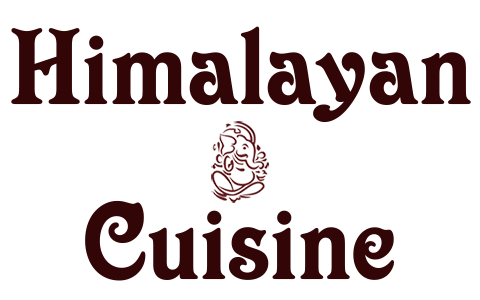 Online ordering menu for Himalayan Cuisine. Welcome to Himalayan Cuisine! We offer a variety of Nepalese cuisines that are sure to make your mouth water. Come try our curry chicken, seekh kebab, or shrimp vindaloo! We are located off of N Summit Blvd, not too far from Meadow Creek Park. View our menu and order online today!